A party where you MAKE MONEY instead of spending it! Mix, Mingle & leave with CA$H… Everyone WINS! • Earn 10% of all Gold Purchased at your Party! • Host a party and earn a $100 Bonus ! 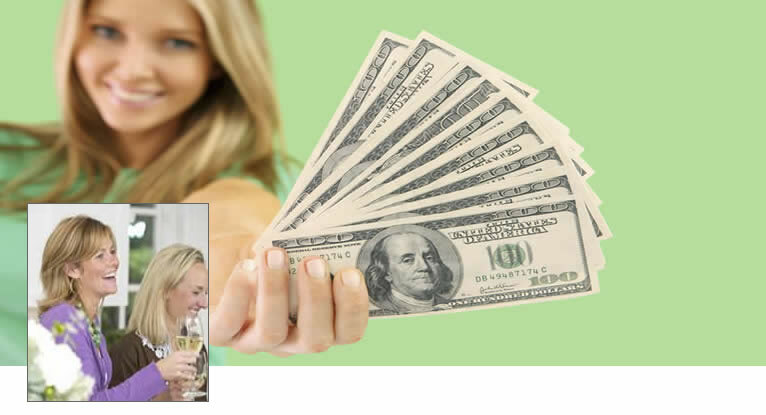 • Hostess with the Mostest: 20 Guests that sell gold = $200 Reward! • Earn a $50 Referral Reward for each party you Refer! *Limited time offer, ask for details. Minimum $1000 of gold purchased at your party to qualify for Hostess Rewards. the more you invite… the more CA$H for you!